Can't imagine so fast delivery with high quality and competitive price. I think we'll establish a long-term business and friend relationship. High efficiency work, friendly customer service. YJ is a very responsible team, whatever happened, they always put the customer at the first place. Quality is very good. We will go on ccooperate with your company. Cheers! 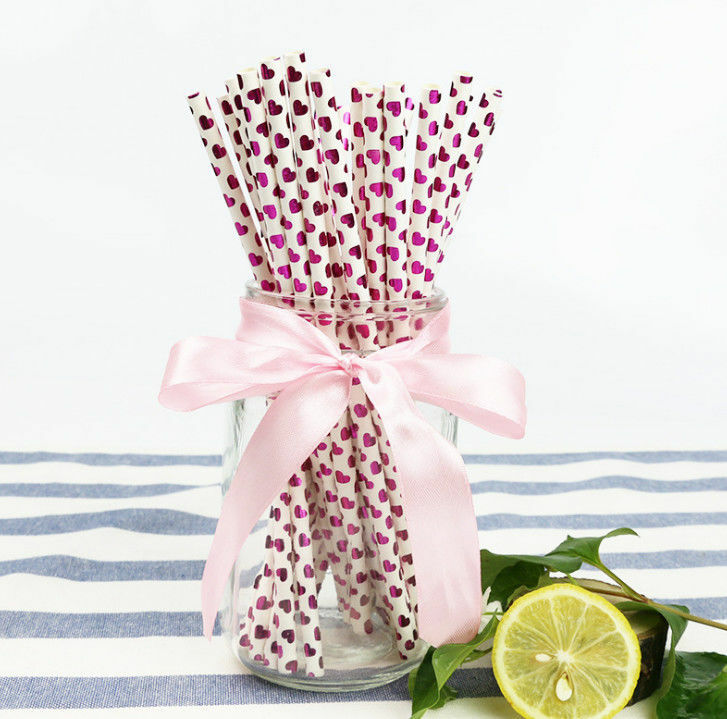 Our straws products: used in food grade kraft paper (FSC certification), with soy based ink. A beautifully printed appearance. The color paper straw is tested by FDA. 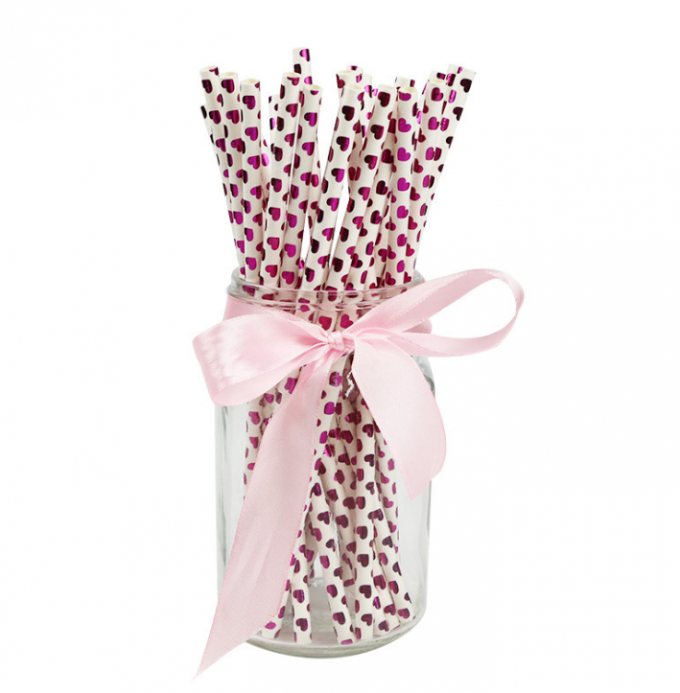 The straw is environmentally friendly 100%, so please use it freely. Through our unremitting efforts, we have finally achieved fruitful results in the innovation and upgrading of equipment and technology. Introduction: paper grass, festival paper, grass and other products. (grass and paper surface are printed according to the guests' design). Our business philosophy is: there is no best; only better. During the production process, our QC team is conducting strict inspections to ensure that the products we manufacture are of the highest quality. A guarantee for you. We have a professional sales representative to provide you with sincere and considerate service. features Biodegradable, environmentally friendly, durable, easy to separate, non stick, oil resistant paper. 1. High quality products and factory prices. 2. Timely delivery is in line with your needs. 3. All paper grass production is based on client's contract or special requirements. 4. rich experience in manufacturing and exporting. 5. With strong technical strength and good reputation. 1, many countries in the world have begun to ban plastics, which has become a popular trend. As a necessities of life, paper straws instead of plastic straw has been put on the agenda. 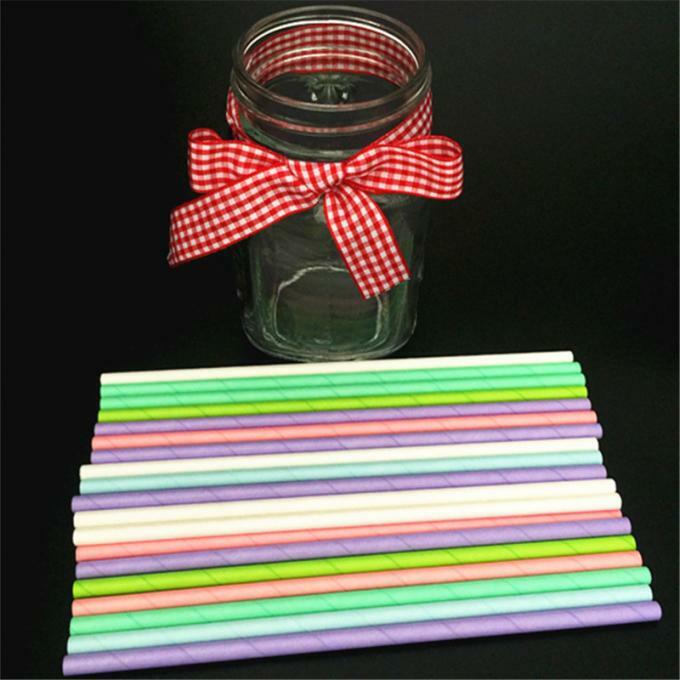 2, the colored paper straws is essentially degradable and environmentally friendly. 3. The colored paper-straws can last for five hours in soft drinks. 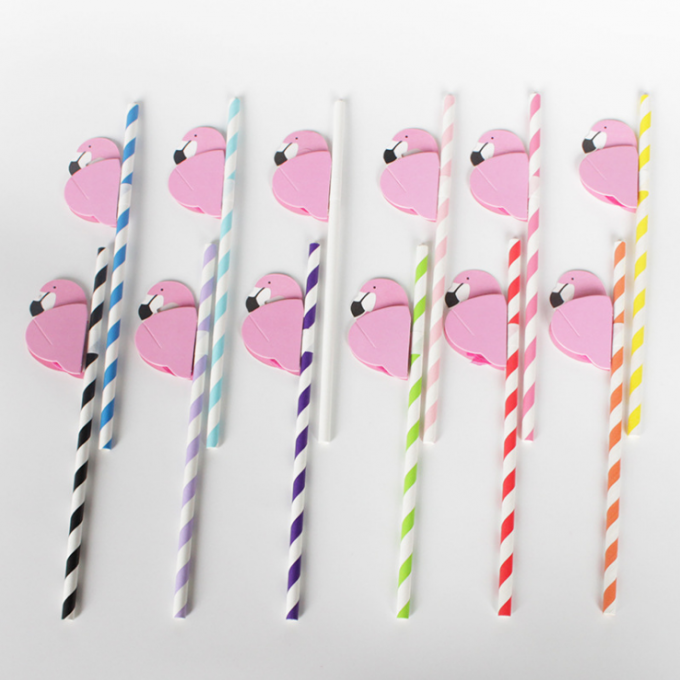 4, the colored paper straws will not fade, it is harmless to the human body. 5. 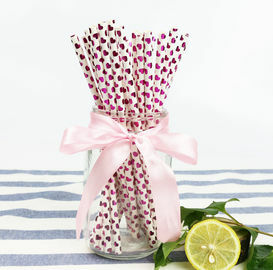 The colored paper straws is colorful and beautiful. 1, chain bars, chain bars needs a lot of drinking pipe, because a large amount of beer, cocktails, ice, carbonic acid and drinks are consumed every day, so a large number of auxiliary tubes should be used. 2, how many drinks are there in the milk tea shop / cold drink shop and milk tea shop every day? How many drinks do a country drink every day? How many drinks are consumed on the earth in a day? You can imagine that this will be the one billion market. 3, the wedding scene, due to the improvement of people's living standards all over the world, the wedding banquet has attracted more and more attention. 4. Almost every box and bottle in the beverage factory is equipped with drinking water pipes. 5, yogurt factory, each cup of yogurt has a correct drinking tube. 6, K/F/C, MAC / Donald, etc. 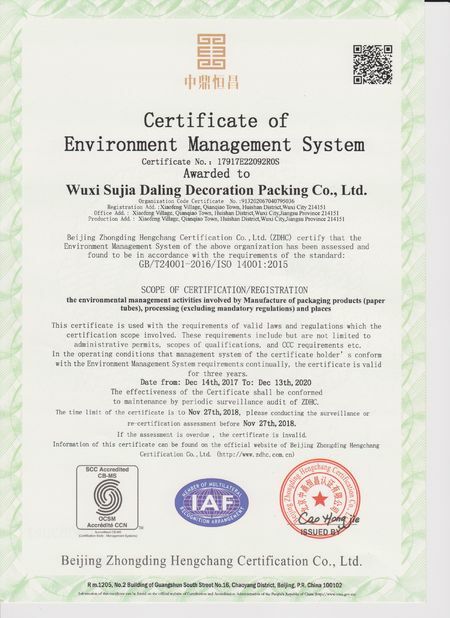 Wuxi Jijia industry and Trade Co., Ltd. was founded in Wuxi, Sujia group, located in the eastern coastal area of China. Our products have 100% overseas markets, mainly exported to Japan, the United States, Australia and Europe, and are well received by customers. The company has a number of high-quality professional designers and managers, is to promote the products to meet the needs of different customers a strong guarantee, at the same time, the company with high standard comprehensive quality management, products are well received by the vast number of users. The market, with perfect after-sale service, is highly responsible to customers. Every item has good quality, so customers can rest assured to buy it. 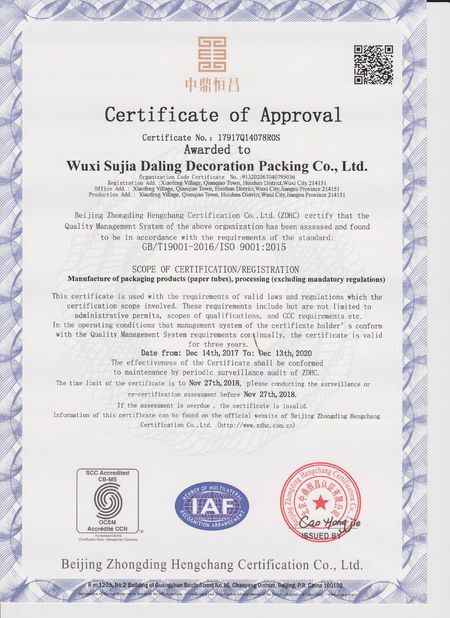 We strictly abide by ISO 9001, ISO14000 and ISO regulations. For more information and information, please feel free to contact us. We are Industrial and Trading Company, products are produced by our factory, so we have price advantage. Q: what about the price of the product? Because we are factories, we offer reasonable prices to make you more competitive in the market. Q: what's the quality of the product? We strictly control every detail of the product. The quality is guaranteed. Q: how to customize my own design? Send your photos to our e-mail, let us know your model, size, printing and final effect requirements. Q: how do you order OEM or ODM? A: we have different printing processes, different OEM orders, please contact again or view more items on our homepage. China Good Quality Garden Plant Accessories Supplier. Copyright © 2017 - 2019 gardenplantaccessories.com. All Rights Reserved.